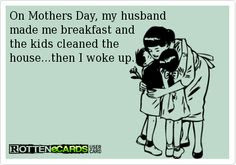 Just four short days until Mother's Day! Or maybe you bought your mama a gift months ago, but you see something you might like for yourself...in that case, I think you deserve it, friend. I don't know about you, but I love giving AND receiving (just keeping it real) gifts that I would never buy myself. Maybe it's something I'd really have to splurge on. Well, it just makes my day if Tab splurges and I don't have to. :) Or...maybe it's something you want but keeping talking yourself out of. It's nice if someone surprises you with that too, right? Today, I'm going to share some ideas for Mother's Day that are all different price ranges (something for everyone) and all different kinds of goodies. I'm starting this guide out with a little Kendra Scott because what Mom wouldn't love some of that goodness for Mother's Day? These pajamas would be a splurge that my mom would never buy for herself. They'd be the perfect Mother's Day gift. 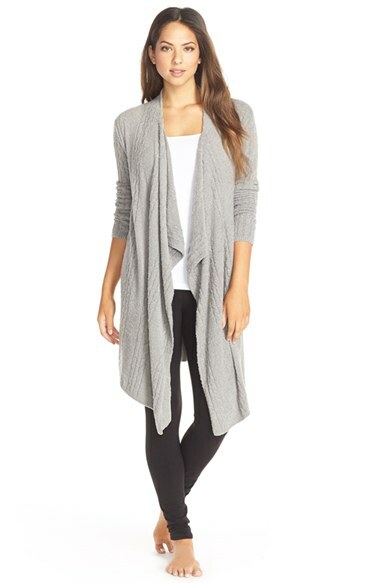 Or this Barefoot Dreams cardigan (that's on sale) is guaranteed to feel like butter and would make any Mama happy? If my family handed over a pair of shoes on Sunday, I'd be pumped. You can't go wrong with any of these. Apparently, I have a thing for striped Barrington Totes. I clicked through every single color and pattern they have and these were some of my favorites. 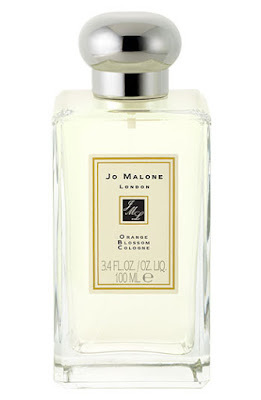 My aunt introduced me to Jo Malone fragrances a while back and I've been a fan ever since. All of her fragrances are fabulous! Trust me, your mama will thank you. Sign me up for one of each! Jewelry, pjs, blardigan, tote, perfume...yup, want it all :)! Those pajamas are precious!! Also, can't go wrong with that perfume either!! Great ideas! Love all of these - but Kendra Scott is my favorite!! Thanks for the reminder - gotta get mine in the mail to my mama! These are all great gift ideas!! I especially love the pajamas, KS, and Barrington bags! Totally agree...my favorite is receiving something I really want but wouldn't splurge on. Love your picks! Have you seen the new Sam Edelman Bombay gigi sandals?!! I'm dying!!!! Love all the gift ideas!!! I may have to treat myself. Such great ideas! I should forward this list to my husband, ASAP!